If your Start Menu isn’t working in Windows 10, here are a few troubleshooting steps which will help you out. This entry was posted in How it's Working, windows and tagged start menu, start menu freezing, start menu isn't working, start menu not working, win10 start menu, Windows 10, Windows 10 issues. 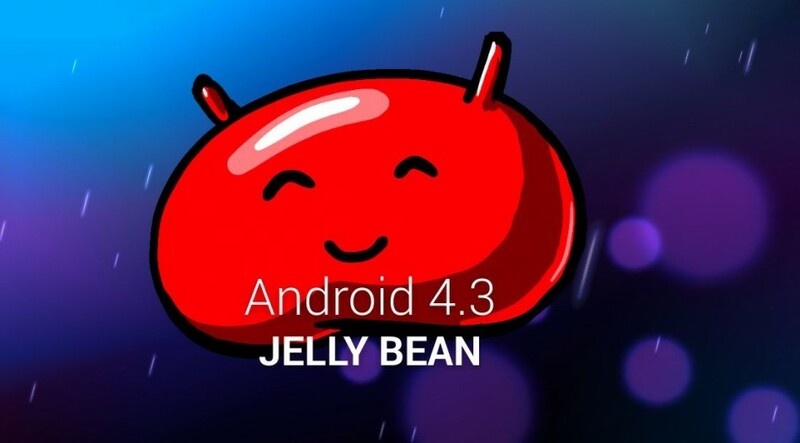 Android will become such a well regarded mobile operating system among consumers. The ground breaking software, which now powers millions of smartphones and tablets around the globe, is one of the most lucrative work ever come out of Google’s camp. This entry was posted in Android, How it's Working, News and tagged Android. 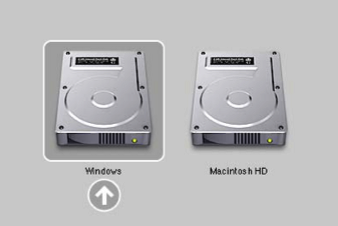 Installing and dual-booting Windows 8 on Mac OS X mountain Lion are really easy now. Thanks to Apple’s latest update to the OS X mountain lion. Apple has released Boot Camp 5 in the latest OS X Mountain Lion v10.8.3 which now supports installing Windows 8 on your Macs. Using Boot Camp 5, Mac users can now easily switch between OS X and Windows 8. This entry was posted in Apple, How it's Working, Mac and tagged Apple, Boot Camp, Dual boot windows on mac, Mac, Macintosh, OS X Mountain Lion, Windows 8. Deleting the unwanted files is the good habit and eventually that will help you to run your computer smoothly. 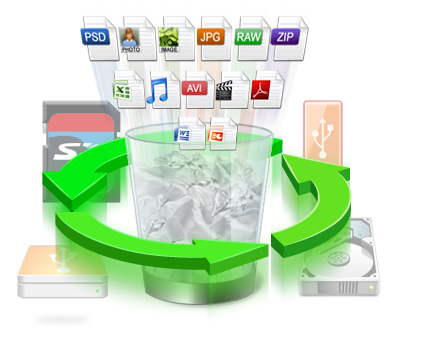 If you delete your most important file mistakenly, and want it badly at any cost, since there is a restore option in the Recycle Bin will help you to restore your file.There is plenty of Recovery tools out there to recover your files, but here I’ve brought you the KickAss Undelete portable Windows Freeware. This entry was posted in How it's Working, News and tagged Computer file, File deletion, File Management, File Managers, Microsoft Windows, recover files, Recycle Bin, trash, Windows. Those who use mediatek phones, here is easy way to increase their internal memory in phone in simple steps. 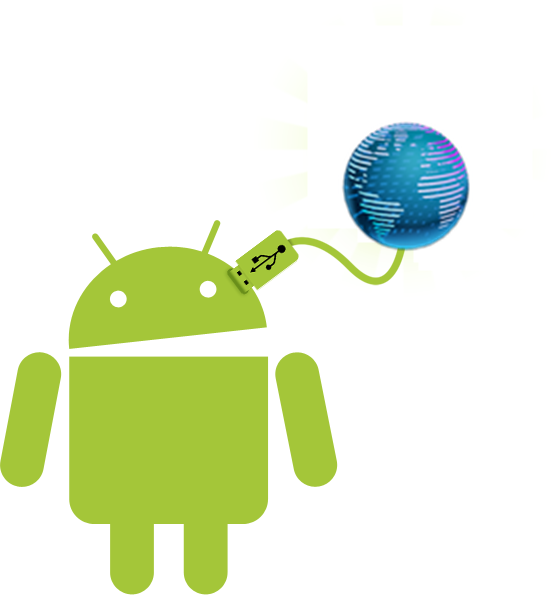 And one more thing is for to use this tool you must have rooted your phone. When you decide to swap your internal and external sd card, you have lots of space for sd data of games and for storing apps’ data. If this much storage isn’t enough for you, you can use your internal sd card’s memory as your internal storage. This entry was posted in Android, How it's Working and tagged Computer data storage, Gigabyte, Hardware, Hertz, Internal memory, MediaTek, Random-access memory, Secure Digital, Smartphone, Storage. 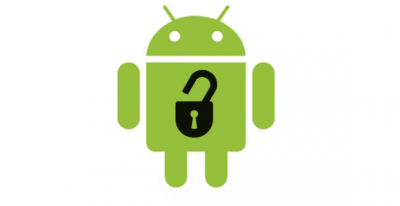 Have you locked your Android device with pattern lock security? And have you forgotten a pattern for it? Don’t worry guys here is the simple way to break it. By using this method you can crack / unlock both, pattern lock as well as pin / password lock. Note that you may also require to root your device just in case if it doesn’t work by having CWM only. This entry was posted in Android, How it's Working and tagged Android, crack android password, crack android pattern, crack android pin, lock, unlock android password, unlock android pattern, unlock android pin, when you forgot android password, when you forgot android pattern, when you forgot android pin. Here is the easy and simple way to crack the user account password in mac OS X Mountain lion 10.8. Don’t worry if you forget the password of your user account in mac. This is solved and also i gave the video tutorial in this page. This entry was posted in How it's Working, Mac and tagged mac OS X Mountain lion. 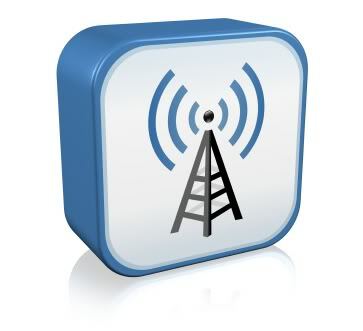 Most of us are very familiar with USB or WiFi tethering , as a method of sharing the Internet connection from an android phone with other devices . But fairly a very few of us are familiar with the opposite process , Reverse tethering . Using reverse tethering you can share your Computer’s internet connection with your Android phone through an USB data cable . 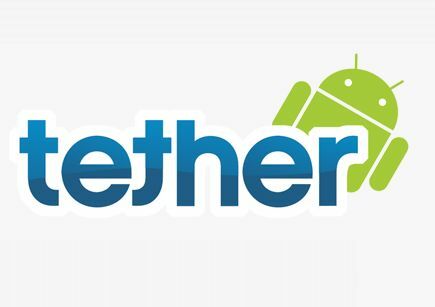 This entry was posted in Android, How it's Working and tagged Android, Tether, Wi-Fi. 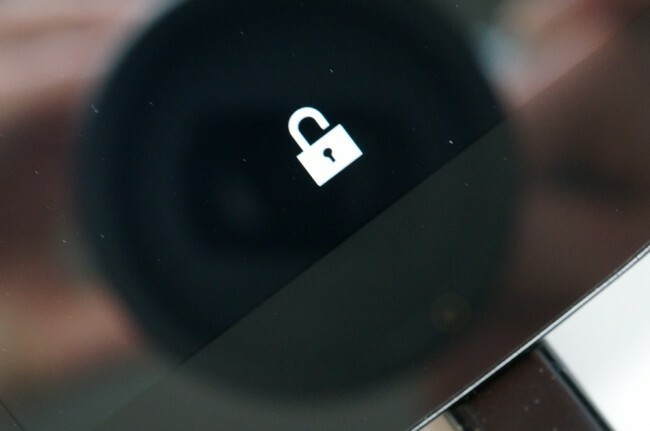 Now that the bootloader on your Nexus 5 is unlocked, you are probably thinking about whether or not you should flash a custom recovery and root. If you decide that root is for you, we’ve put together a set of instructions for you to root your device in the old school, manual way. Its just like automated method just have to watch how it does. This entry was posted in Android, How it's Working and tagged Android, Android rooting, Android software development, Booting, Google, Google Nexus, LG Nexus 5, Nexus 5, Root, Superuser. Whenever we get a new Nexus device, our mind thinks two things immediately. The first is to unbox the device. Once we are finished there, we immediately go and unlock the bootloader. Why? 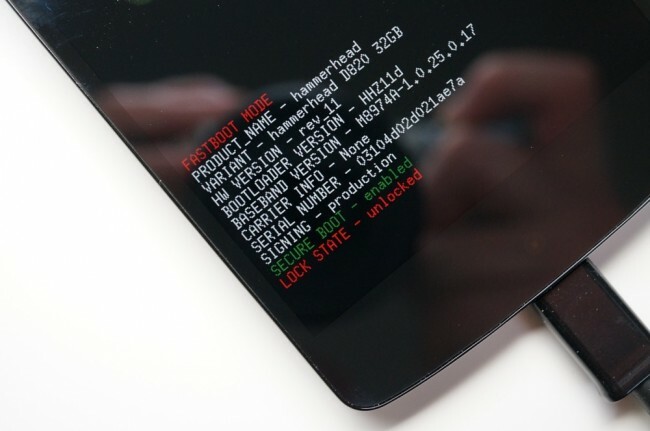 Well, because unlocking the bootloader of a phone setting and making it all personal, we like to unlock the bootloader so that we don’t worry about it. This entry was posted in Android, How it's Working and tagged Android, Android rooting, Booting, Business and Economy, Google, Google Nexus, Mobile, Nexus.